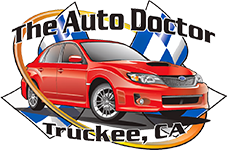 The Auto and Tire Doctor is Truckee’s premier auto repair. 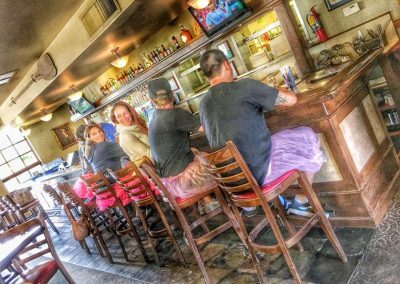 servicing Truckee for over 35 years . 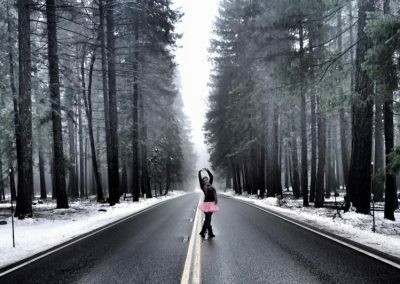 With 13 bays and state of the art equipment, ASE certified technicians, they are a full-service repair shop, and Truckee’s only AAA approved facility. 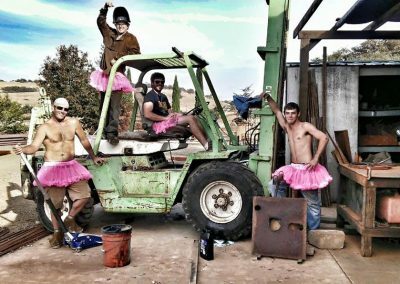 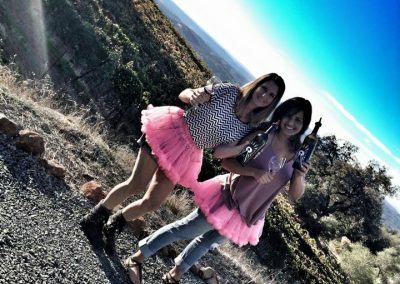 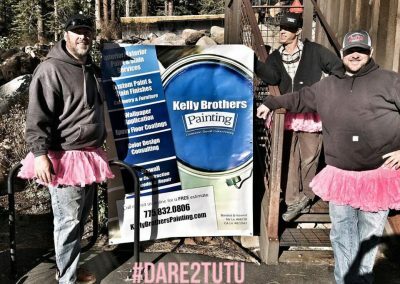 The Tutu Project is grateful for the enthusiasm, sassiness and creative spirit of the team at the Auto Doctor. 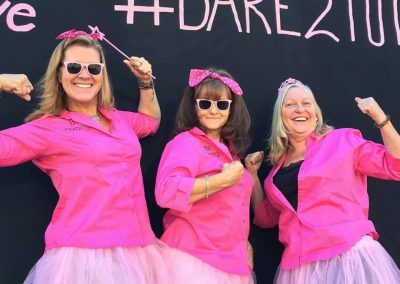 Year after year they raise the bar to increase their donation and support breast cancer patients with their comedic relief. 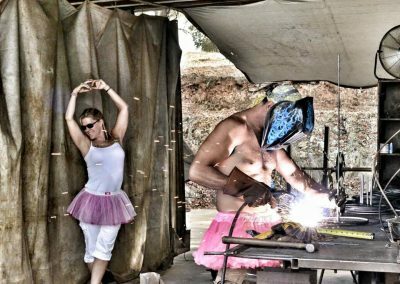 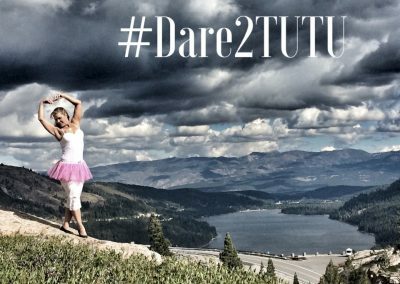 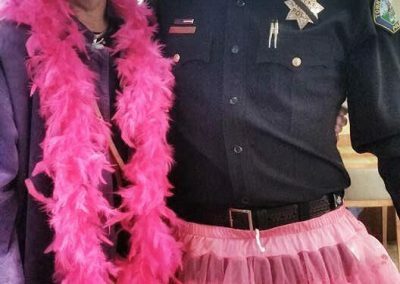 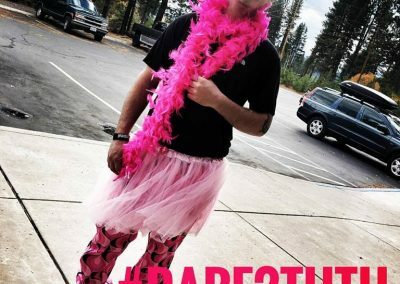 In 2017, NAPA Auto Parts has joined to help share the #Dare2Tutu project and get people talking in a BIG WAY! 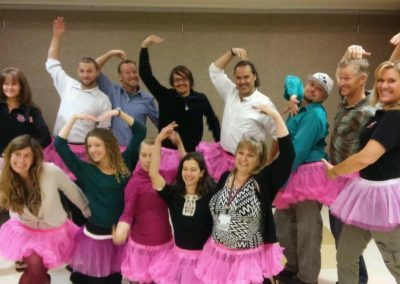 They were inspired to join our efforts because one of their employees is an 11-year breast cancer survivor. 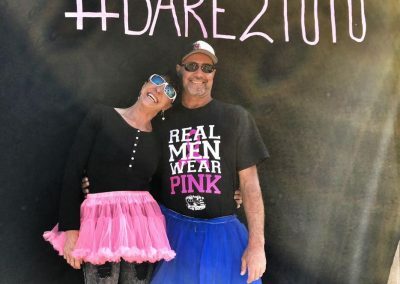 To hear her stories about her time at chemo where hope seemed so far away were reason enough to find a foundation that supported breast cancer patients. 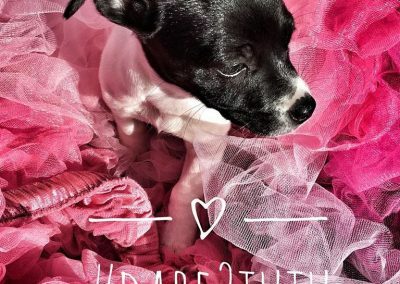 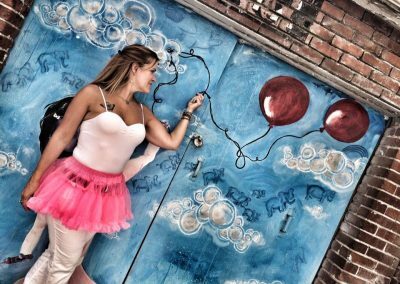 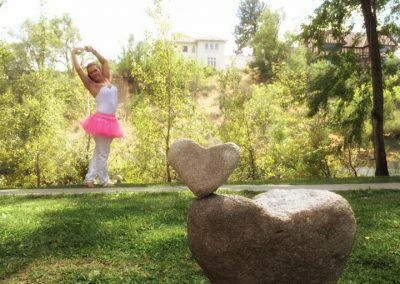 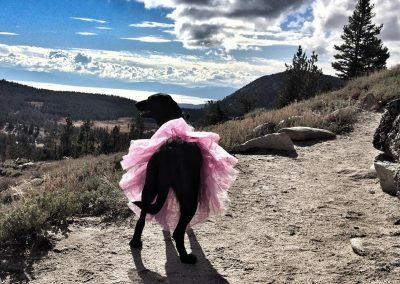 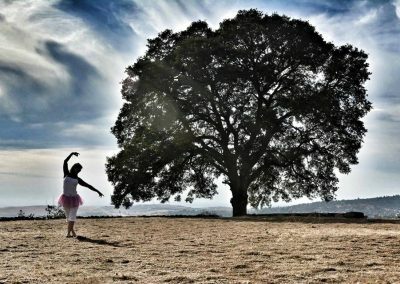 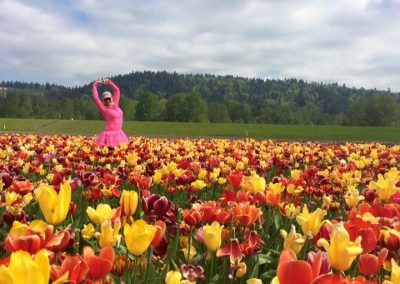 She found The Tutu Project and immediately understood why it was needed. 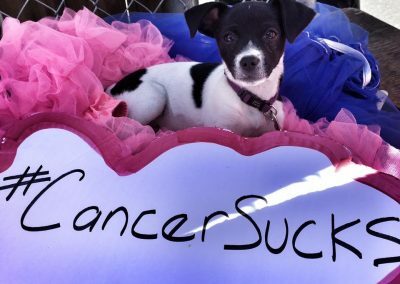 To bring a bit of joy by seeing Bob (and others) in those pictures, and to know it is helping those who need assistance just tops the cake!